The radiator High Stream 16 is part of the new high-gloss high-voltage track system check-in oligo. 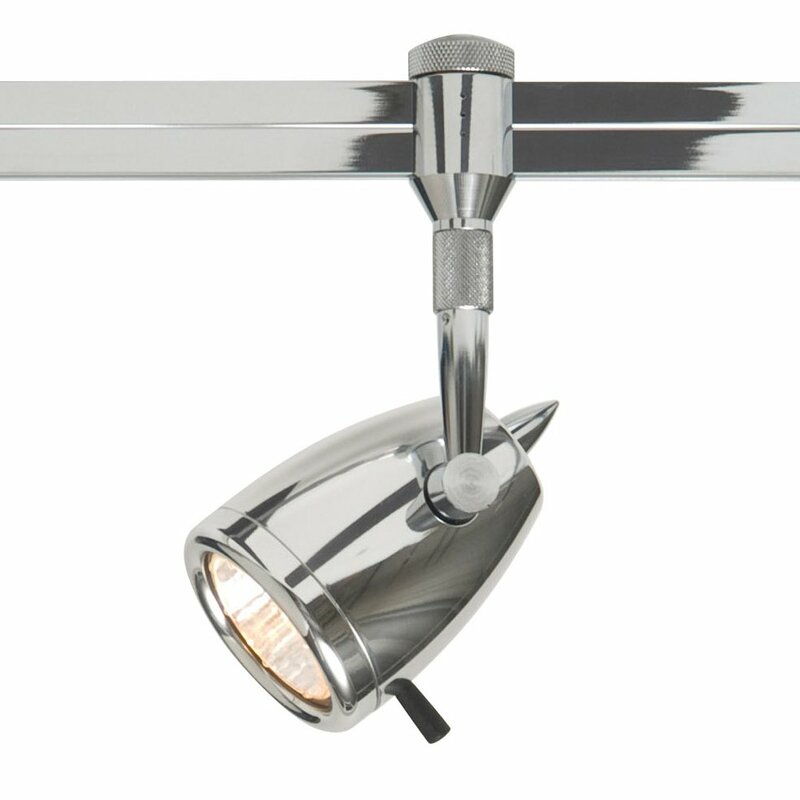 Its slim shape and be graceful design make it ideal for settlement of lighting accents. Also for indirect lighting High Stream is 16 ideal. This oligo spotlight unfolds arranged in groups to act. Please note: this radiator can check-in system to be operated only in conjunction with the. Der Hersteller rät vom Einsatz von Coolbeam Leuchtmitteln im Zusammenhang mit dieser Leuchte ab.